EcoWarehouse is a family operated business based in Tauranga. 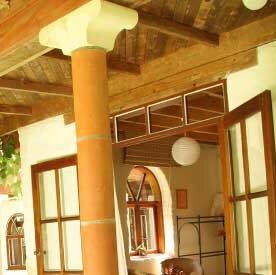 Our focus is to sell a wide range of good quality Eco products at affordable prices. 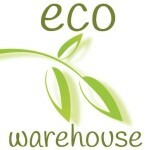 We have chosen the name EcoWarehouse because we want to give you more sustainable, eco friendly, non-toxic alternatives.